FK chats to talented couple Freda & Aaron, of Brisbane based label Raw Ceramics! 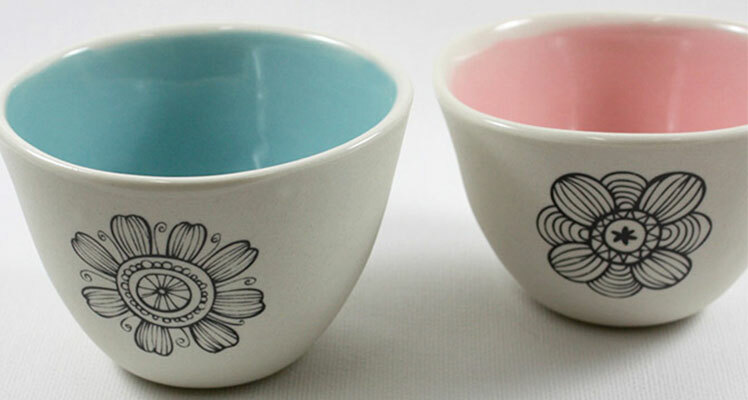 Check out Raw Ceramics in person at the upcoming Brisbane Markets! 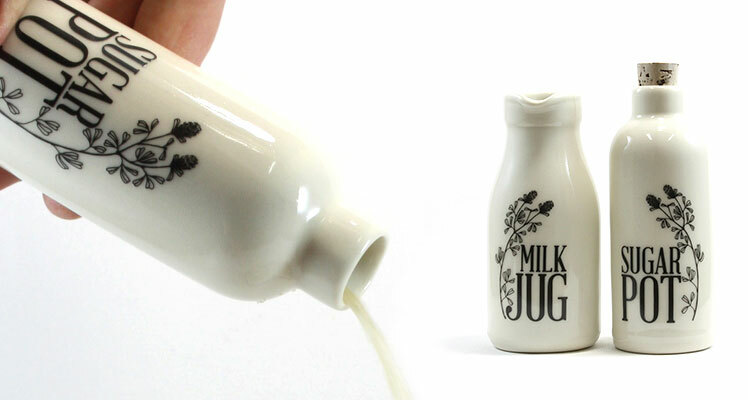 Tell us about your label Raw Ceramics and what the concept is behind it? Raw Ceramics evolved in July last year with a view to share our passion for ceramics, screen printing, inspirational messages, typography and design. 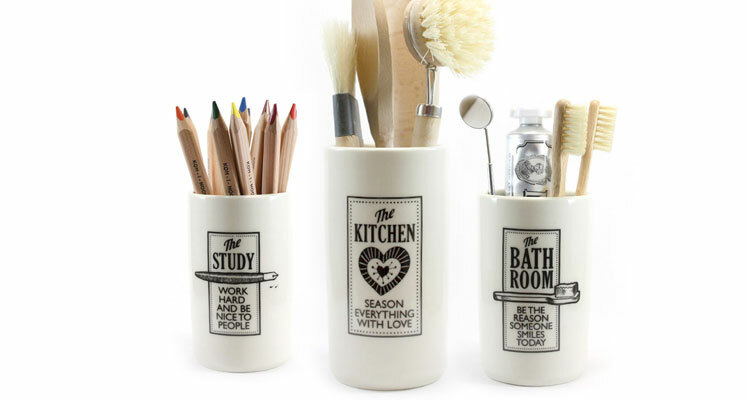 Our vision is create thoughtful handcrafted ceramics for any occasion. 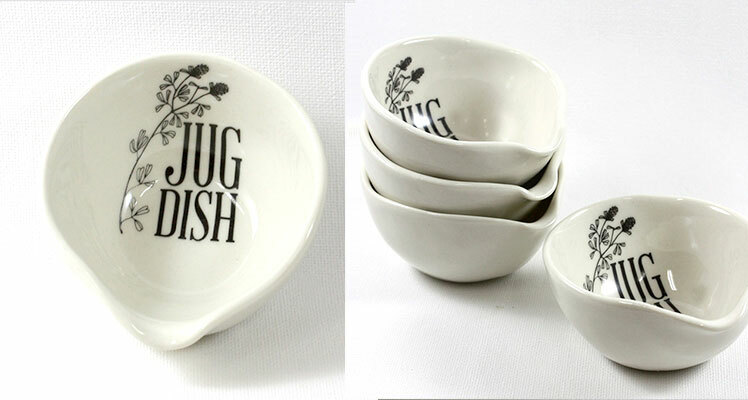 Initially started by designing ceramic giftware for men we have now grown to include a larger range of practical beautiful ‘pots for the lot’, ‘dishy dishes’, classic jugs, candle pots and jewellery. 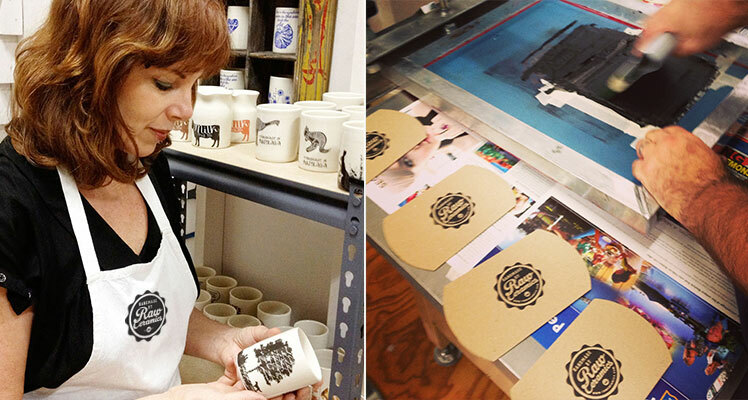 Using traditional methods, we hand screen print the designs for our handmade ceramics. Who are the team behind Raw Ceramics and what are their roles? Aaron and I were operating our own separate businesses and decided to pool our skills to create Raw Ceramics. 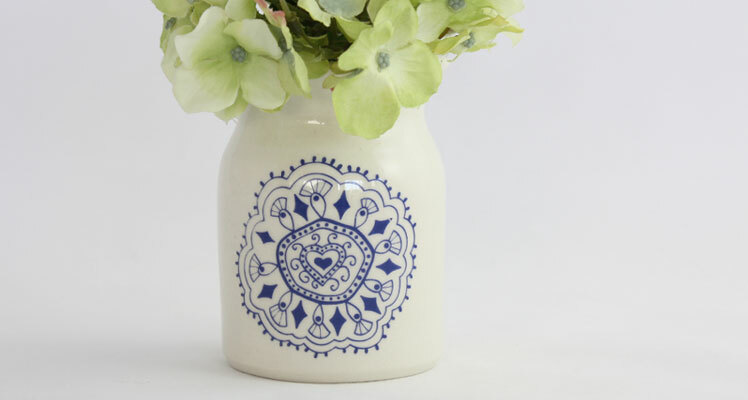 Aaron’s background in design, typography and screen printing coupled with my love of ceramics, art and photography provides the inspiration for our ceramic collections. As a couple we each bring special skills to our brand. Aaron screen prints the designs, and I handcraft the ‘dishy dishes’, jewellery, and one-of-kind ceramics pieces, while our talented potter Mandy crafts the pots and jugs on the potters wheel. We are both visual people and inspiration comes to us from the simplest things; from finding an object on the beach to rummaging around in an antique store. Our love of travelling overseas also provides an energy boost of inspiration. We are constantly inspired by the unlimited possibilities with clay. 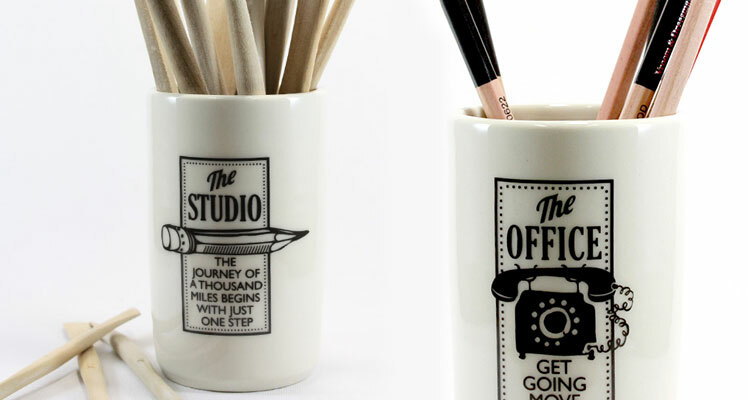 Our creative style has evolved by listening to customers and friends and our passion for creating practical, thoughtful gifts. Our Brisbane studio is in an old eclectic electrical substation with 5 other fabulous artisans, we each lease our own space, and enjoy the community feel. There are a few different work areas to our studio, with an area designated especially for screen-printing to keep it away from the clay. The clay work area where we spend most of our time has the walls decorated with art, inspirational messages and to do lists. Working with clay always has its challenges, it’s not for the faint hearted. Keeping a log book of our trials and triumphs helps take out the guess work of remembering how we achieved the previous results. Our other challenge is living in a small apartment, we are constantly filling up the lounge room with products, stringing up jewellery, packing orders, and working on new designs till the early hours. Luckily all the clay work and screen printing is done at the studio. I guess you do what it takes to do what you love. 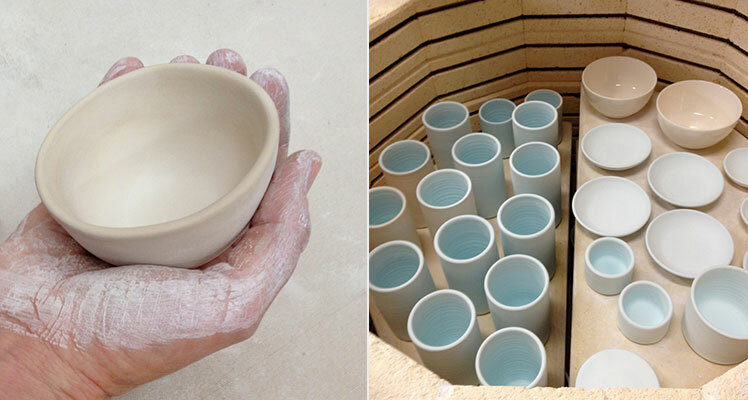 What can we expect to see from Raw Ceramics at the upcoming Brisbane Markets? After many years of attending the fabulous Finders Keepers Market, we are delighted to be a debut marketeer showcasing our new collections. Aaron and I have designed a new range of taller pots and vases and our little ‘dishy dishes’ now come in some cute vintage colours, plus scented candles in a reusable ceramic pot. We look forward to our first Finder’s Keepers Market stall in Brisbane.